I’m not a crazy cat lady….yet. 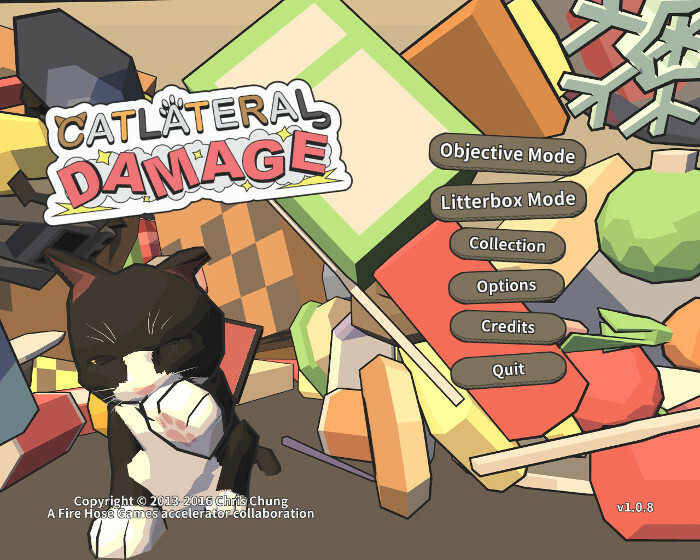 But did you know there are tons of cat-focused games? Most of them under 10 dollars? Neither did I until now. I’m going to play them one by one. How do I choose the games? You are a cat, your job is to knock everything off of the shelves as fast as you can. You are a cat wandering through the world. I already own this game. Review pending. These are placeholders for games that I know about but for some reason or another, am not currently planning to review them. Not actually about a cat – but it’s about the lady. I’ll play it eventually. You are a nomadic slugcat. I WILL play this the moment it goes on sale because: NOMADIC SLUGCAT! !